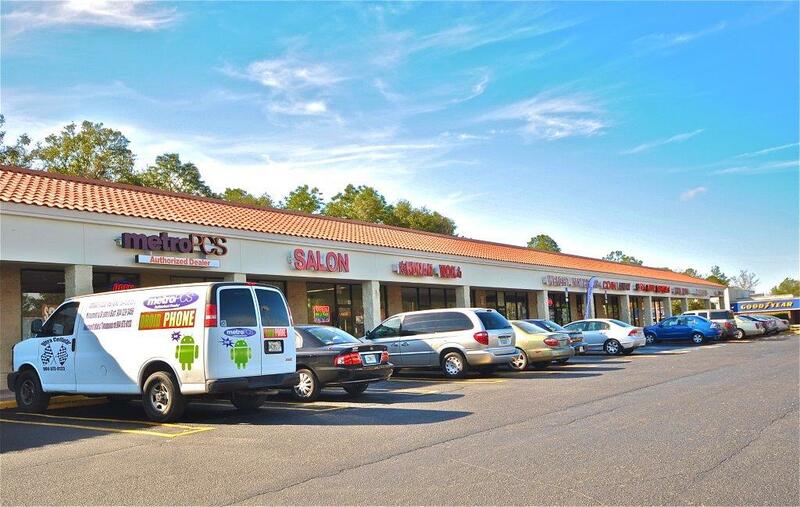 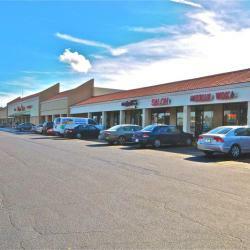 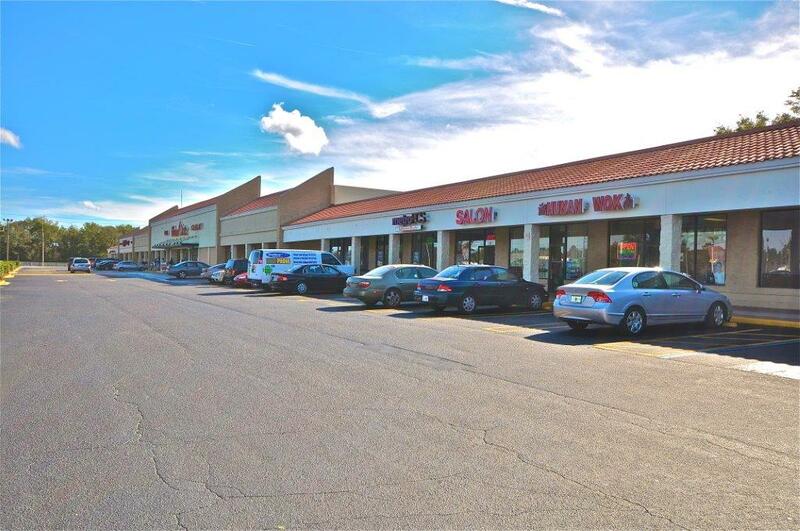 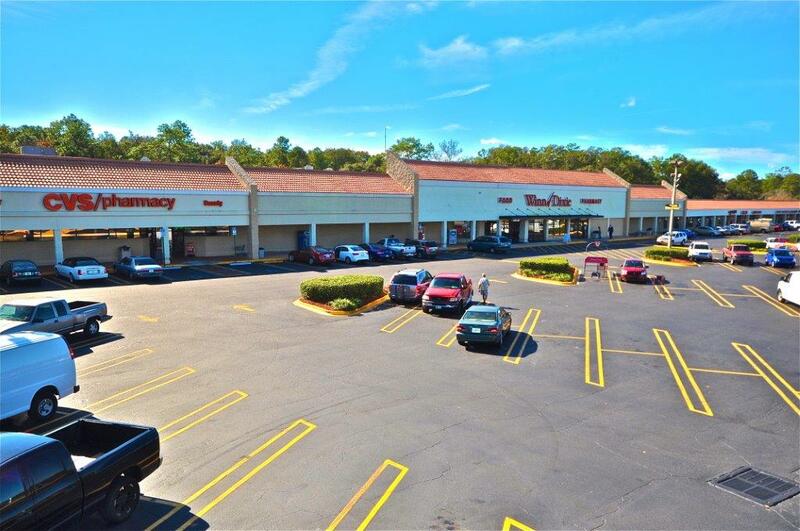 Located at the intersection of Monument Road and St. John’s Bluff Road Monument Pointe Plaza is a neighborhood shopping center that has been serving area residents for over 25 years. 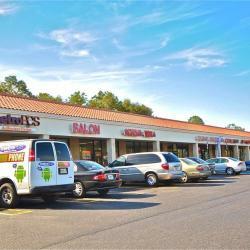 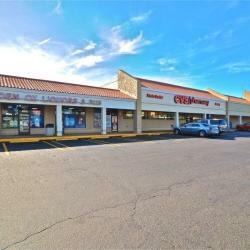 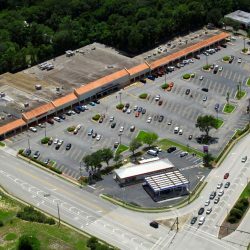 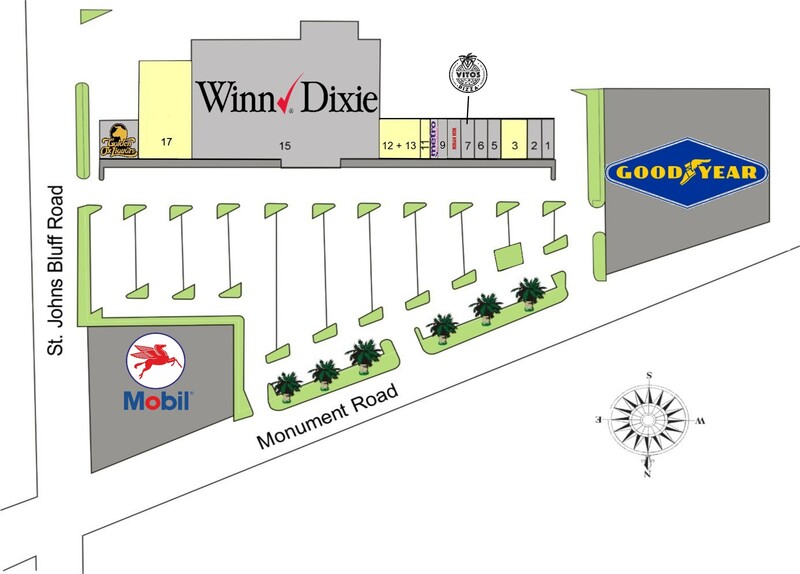 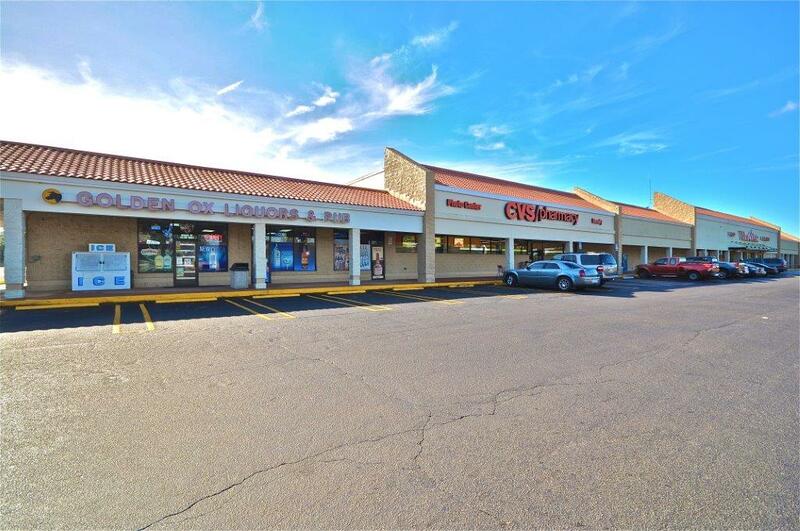 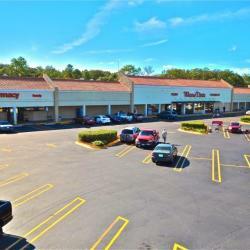 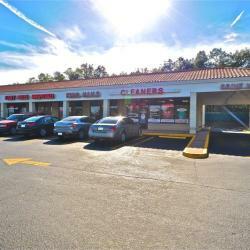 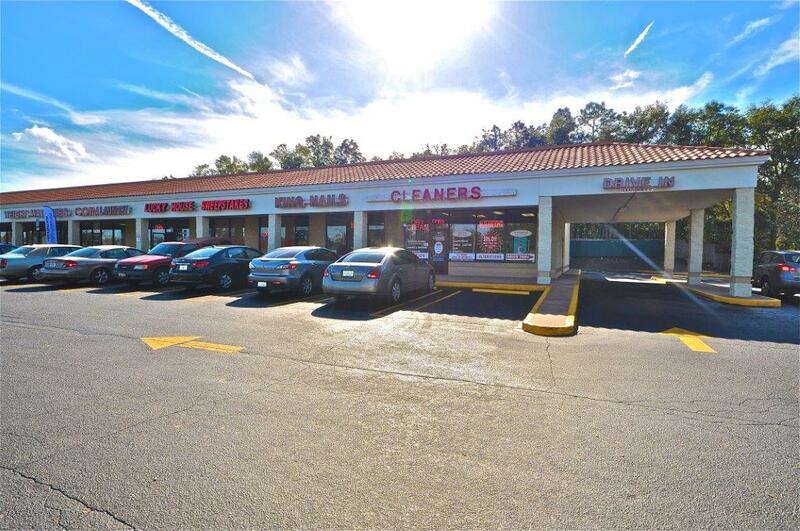 The property is the dominant retail center at the intersection and is anchored by Winn-Dixie and CVS. 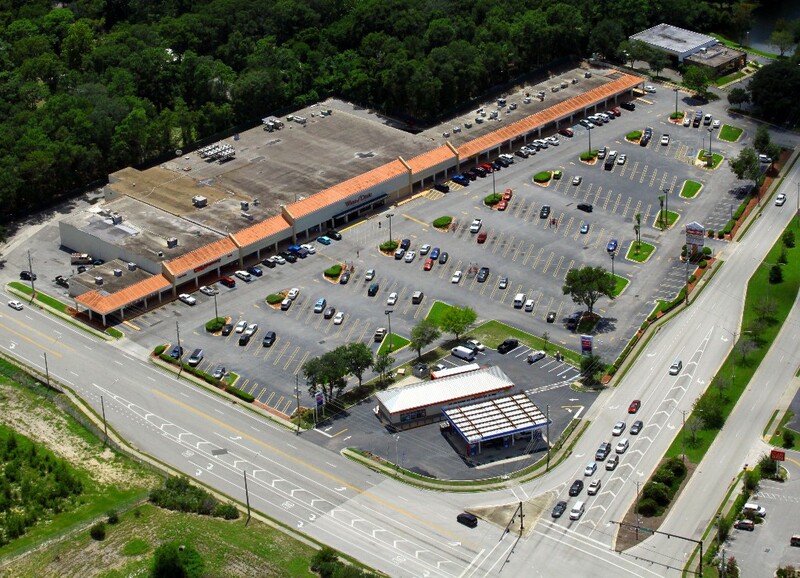 Monument Pointe’s linear configuration allows for great visibility from the road benefiting both tenants and customers.